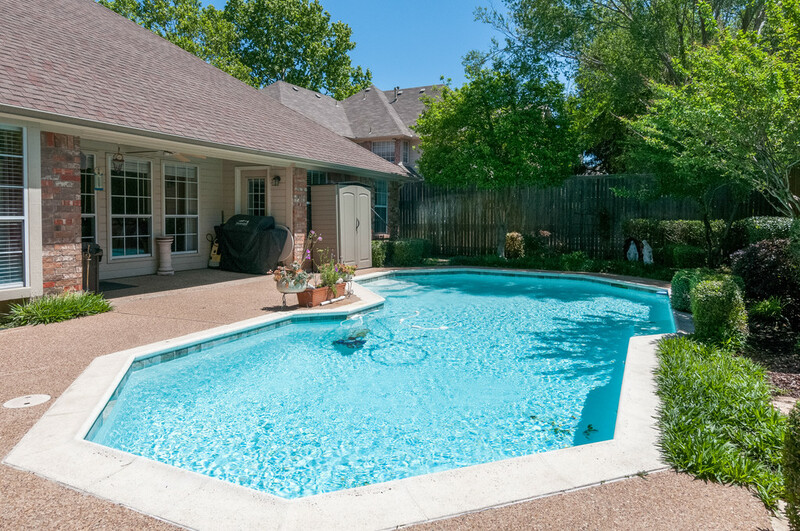 Rare one story home with three car garage and pool! 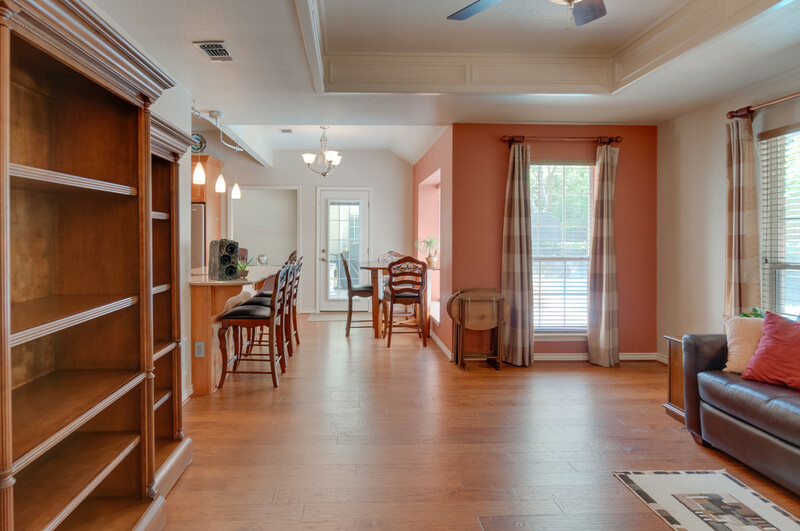 Open floor plan, rich wood floors and great storage. 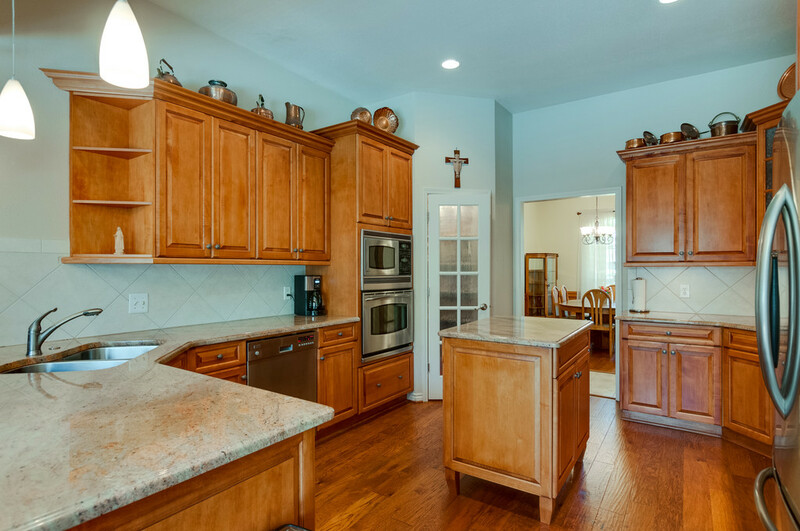 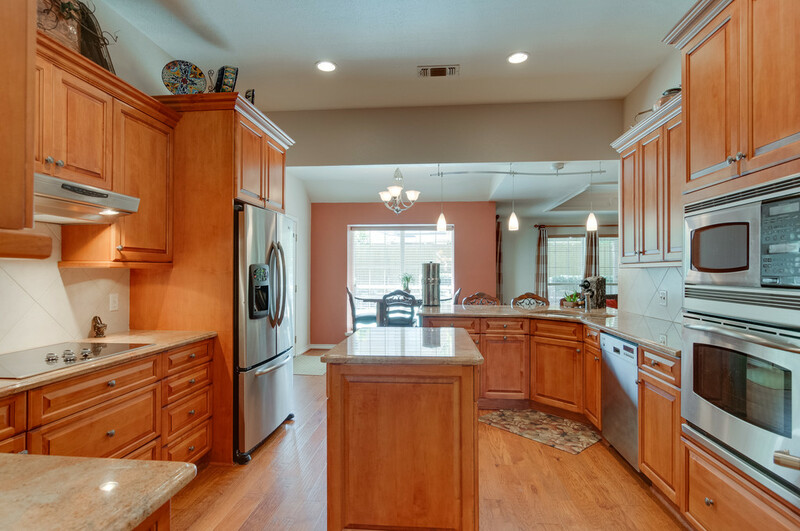 Kitchen has dine in area lots of cabinets, granite counters, SS appliances. 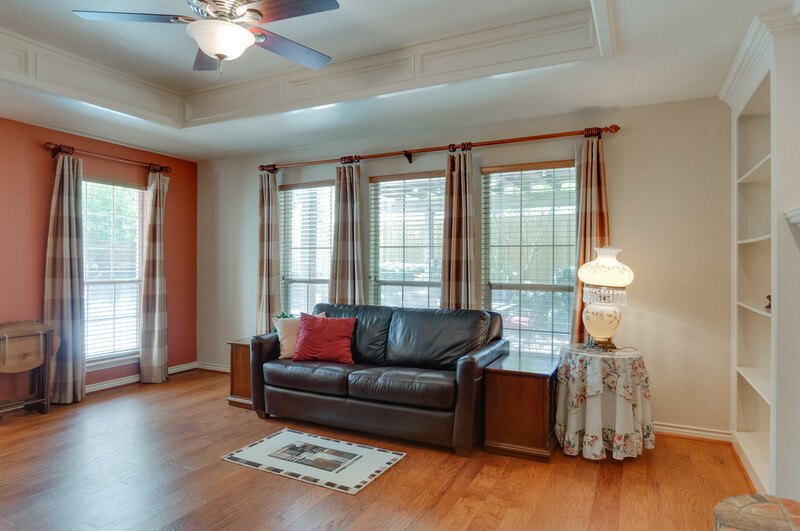 Living room has beautiful view of pool via bank of windows. 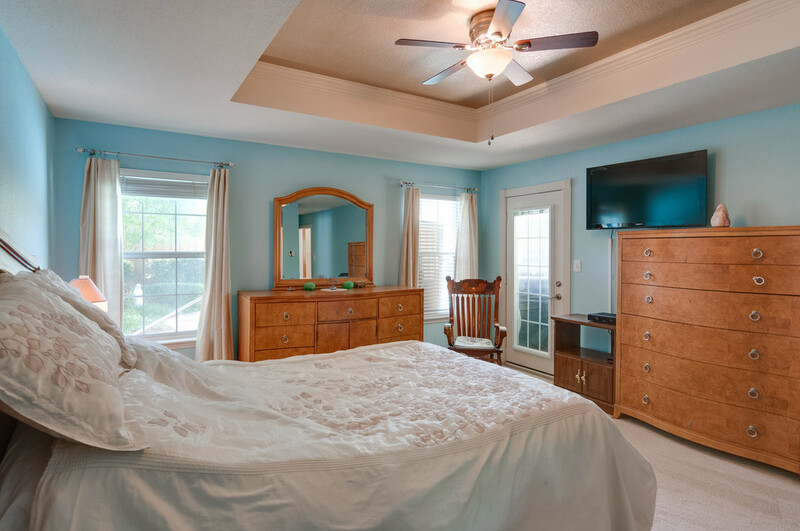 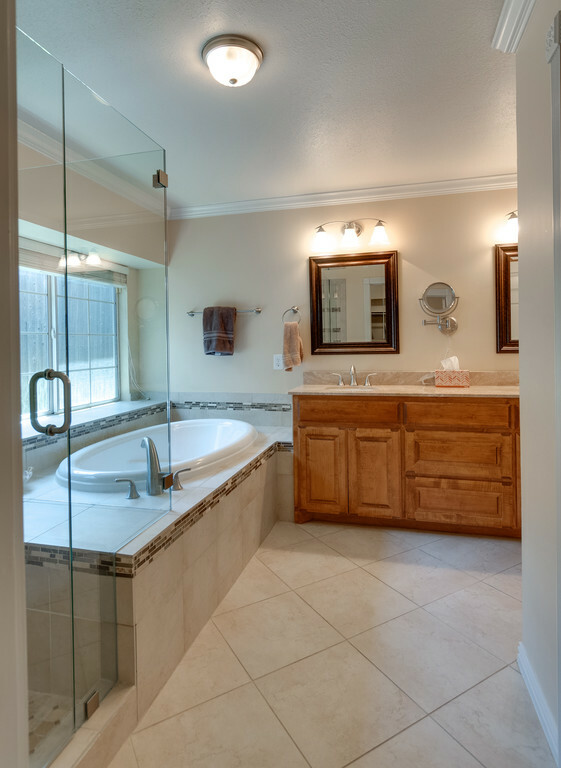 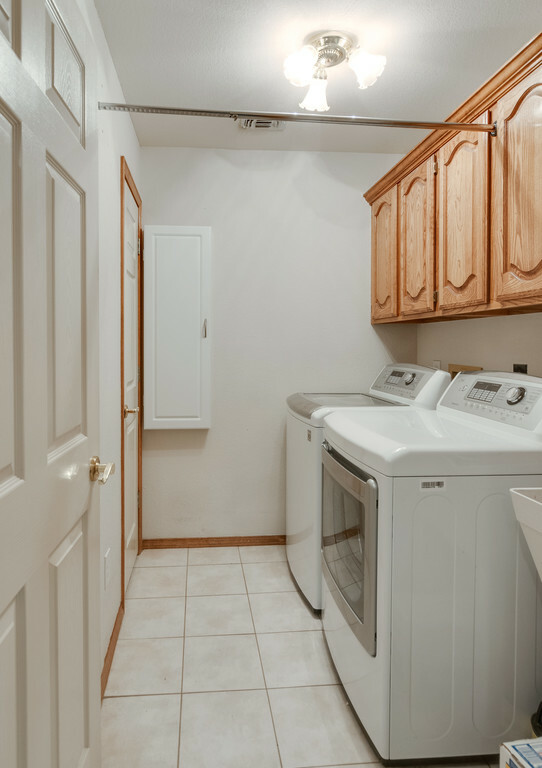 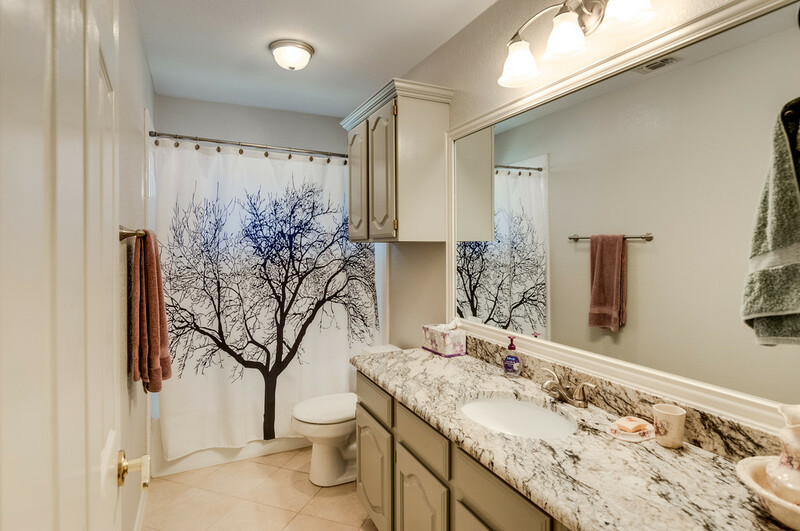 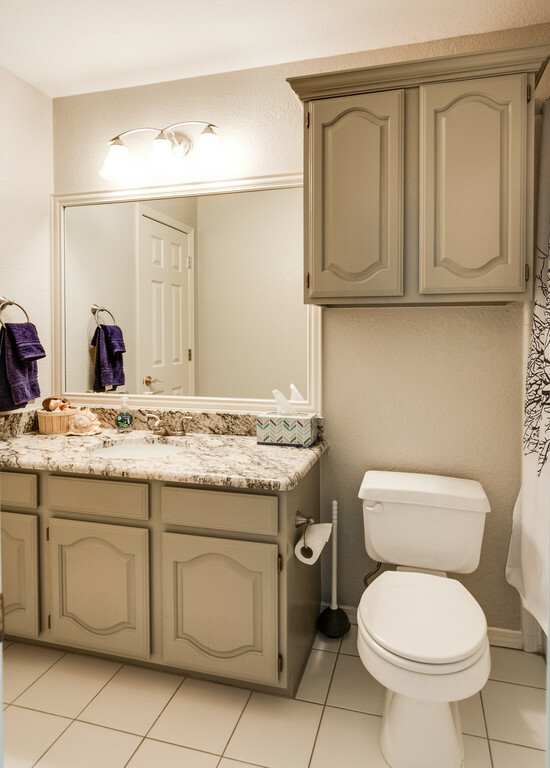 Master bath has updated tile , granite, shower, huge walk in closet. 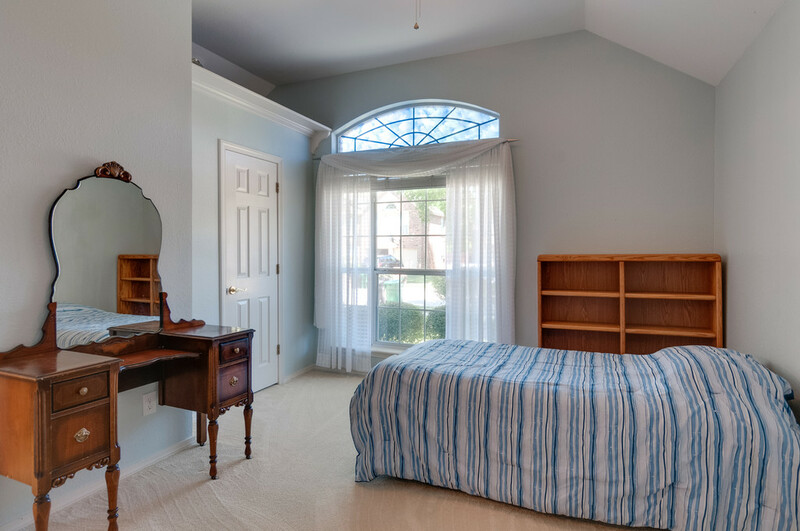 Bedroom offers access to pool. 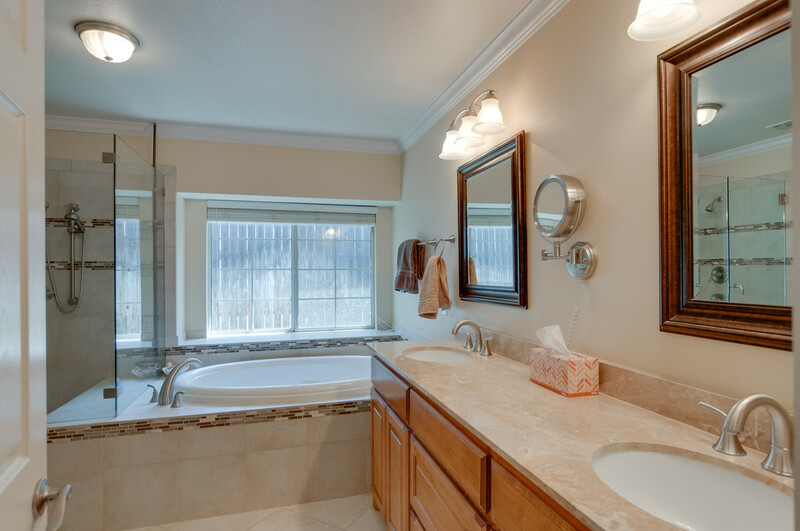 All baths updated with granite, plumb fixtures.Stunning estate on prvt & wooded acre w many recent updates. 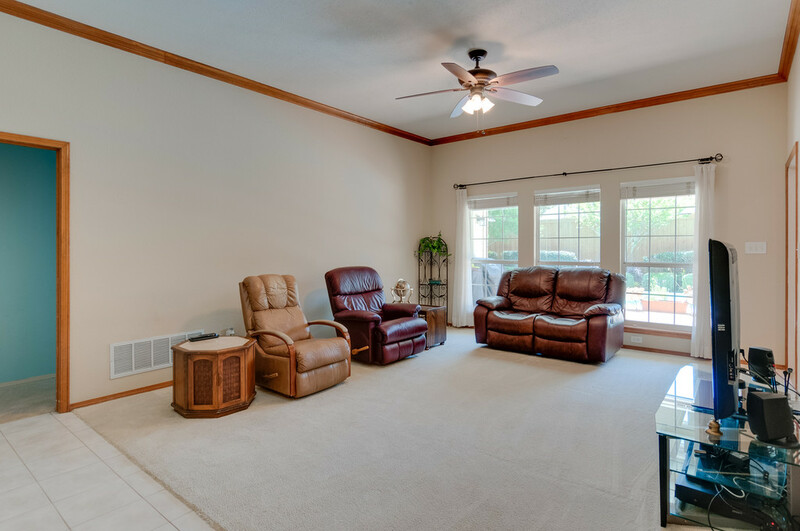 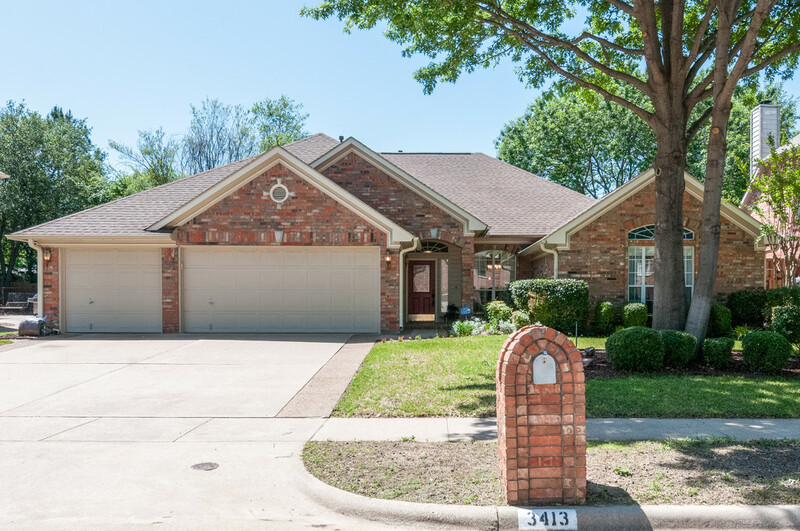 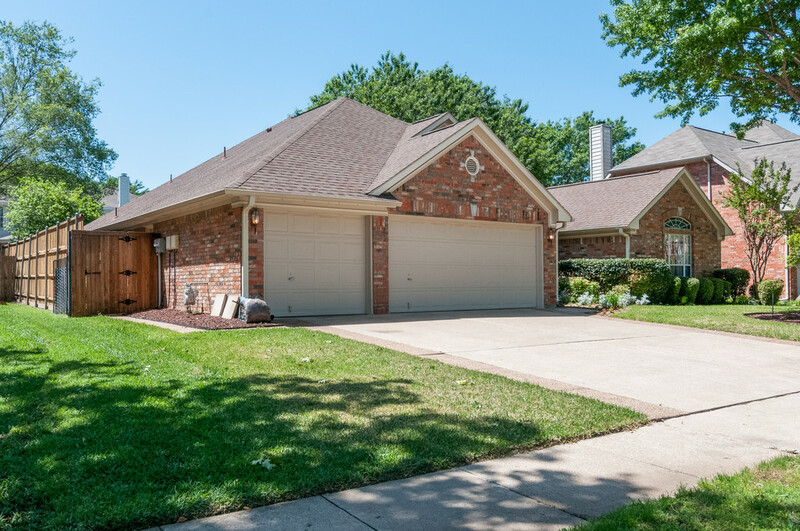 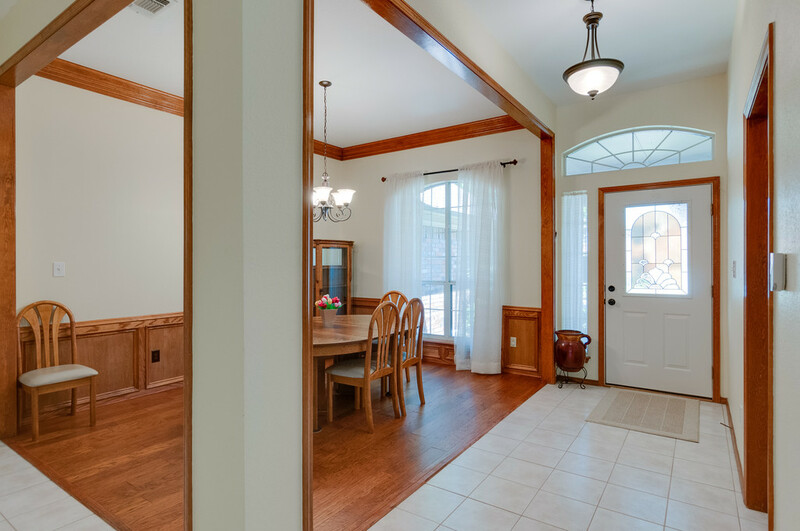 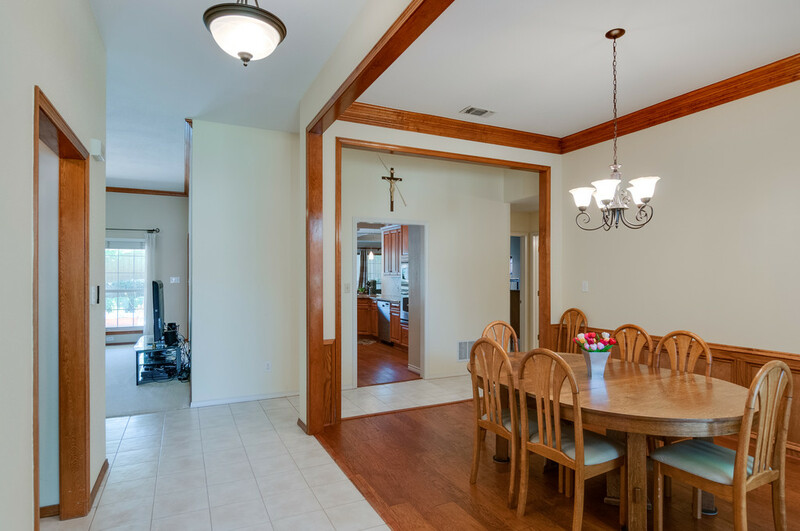 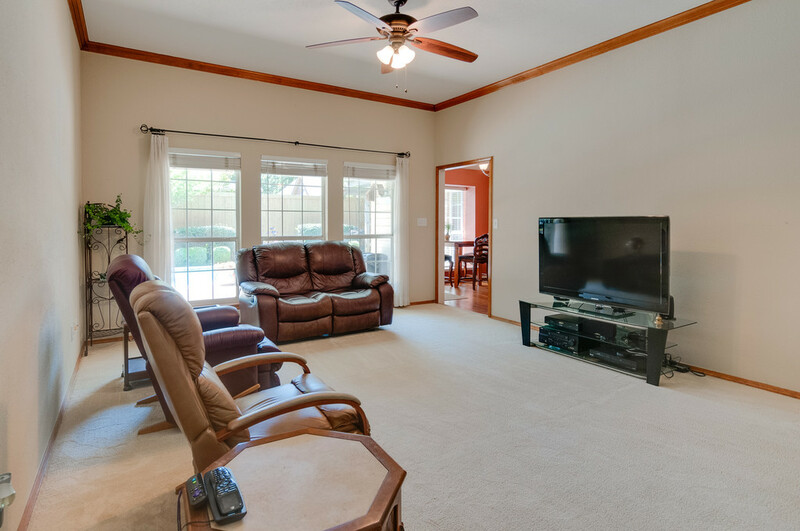 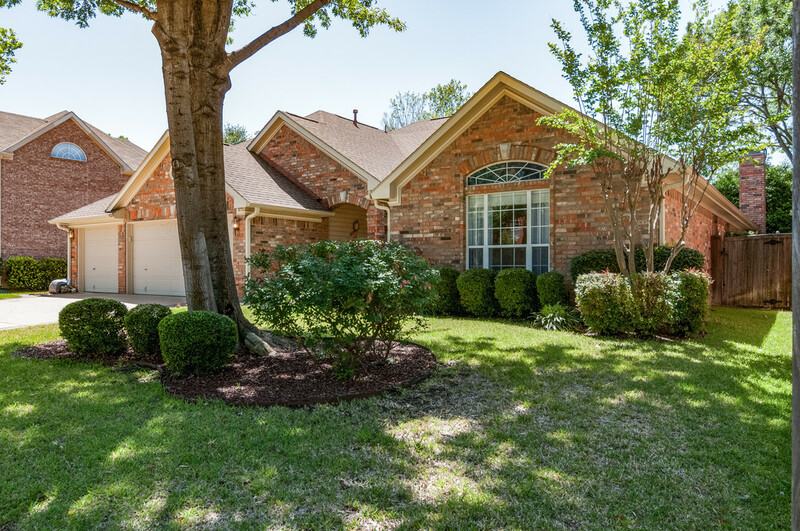 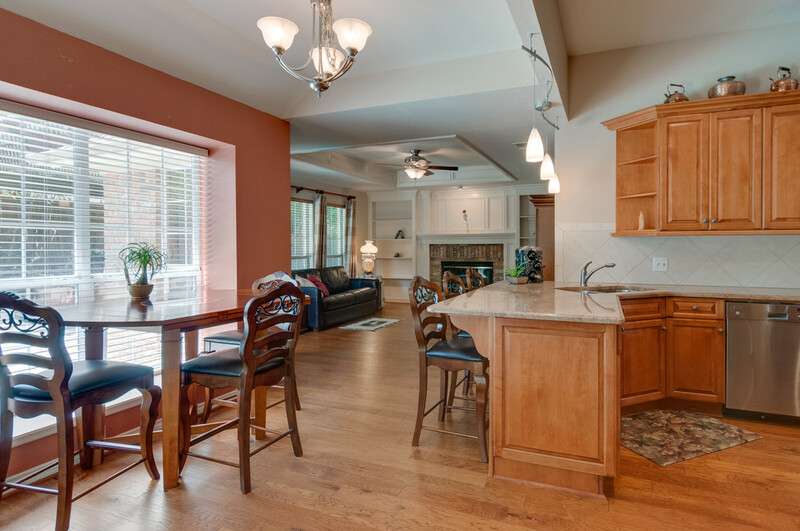 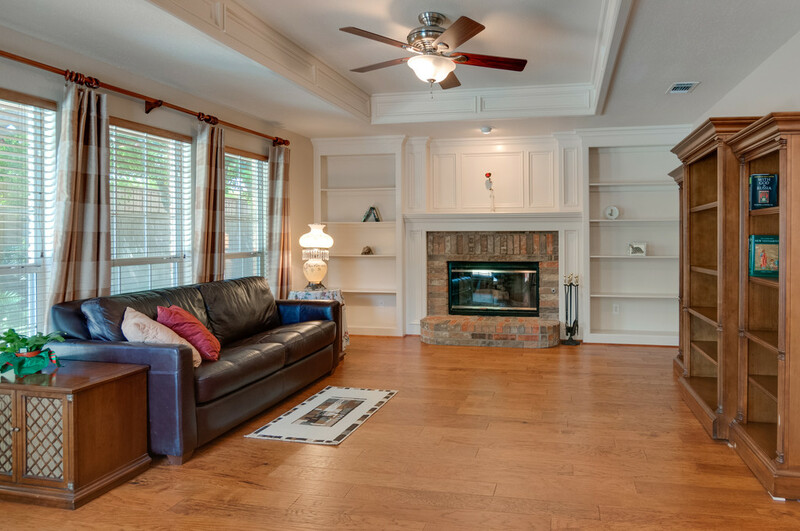 This home is perfect for entertaining w a spacious, open & inviting floor plan. 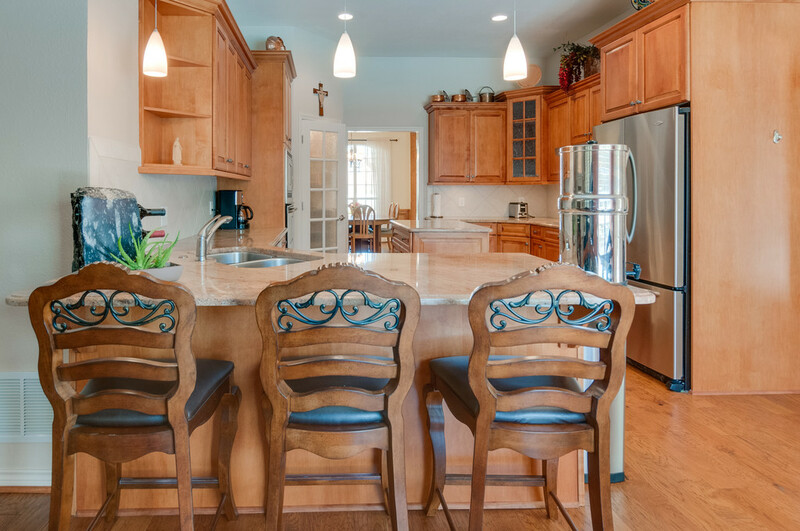 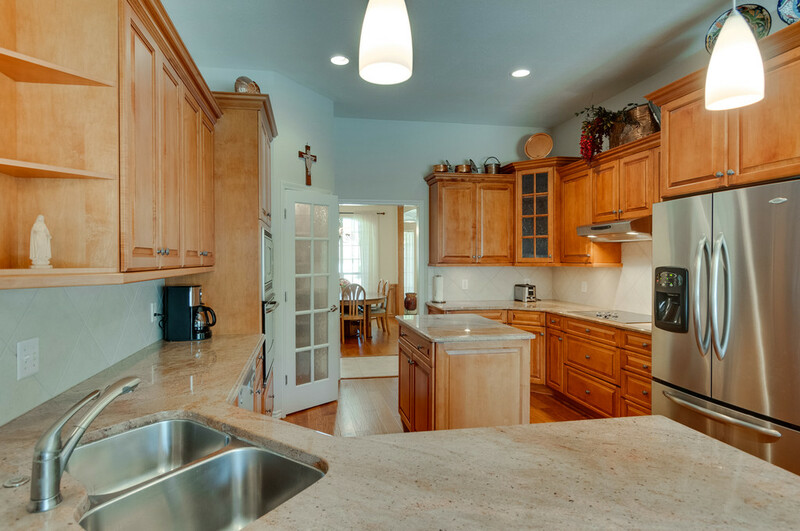 Gourmet chef’s kitchen w abundance of prep space & butler pantry. 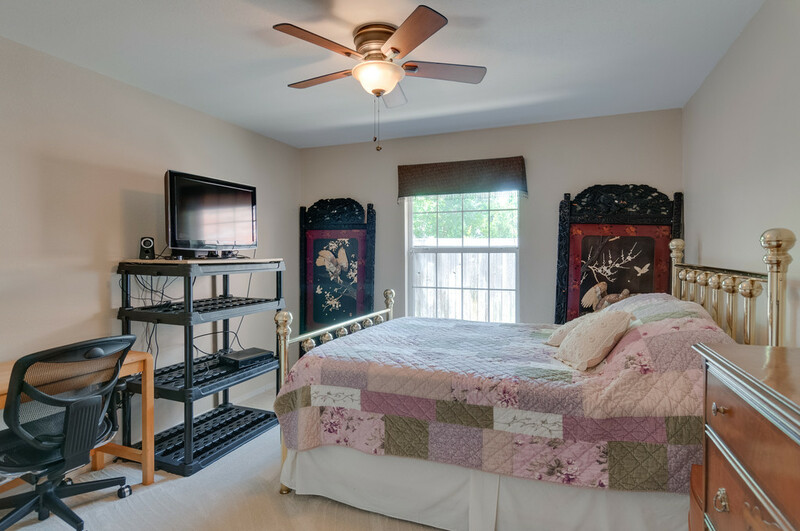 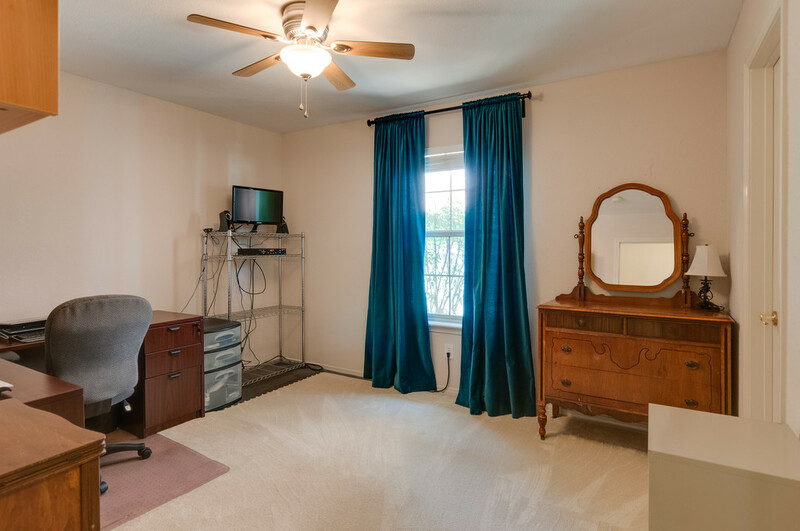 Prvt master & additional bedroom w bath downstairs. 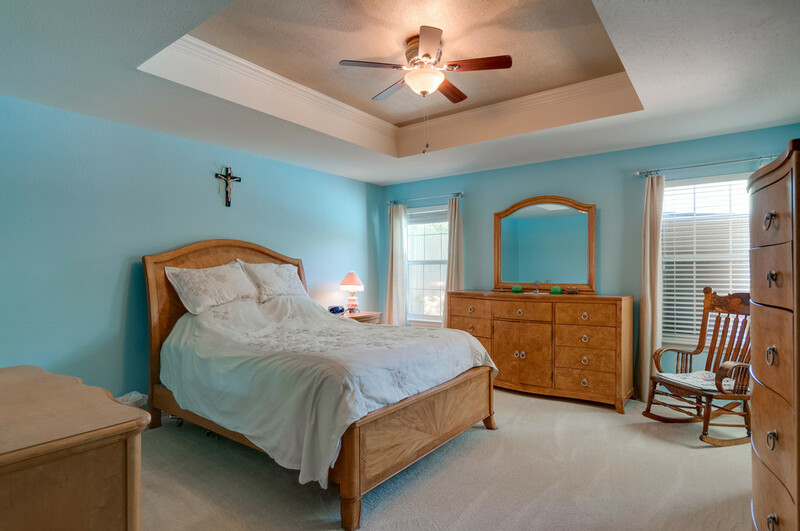 Secondary bedrooms upstairs have prvt bathrooms. 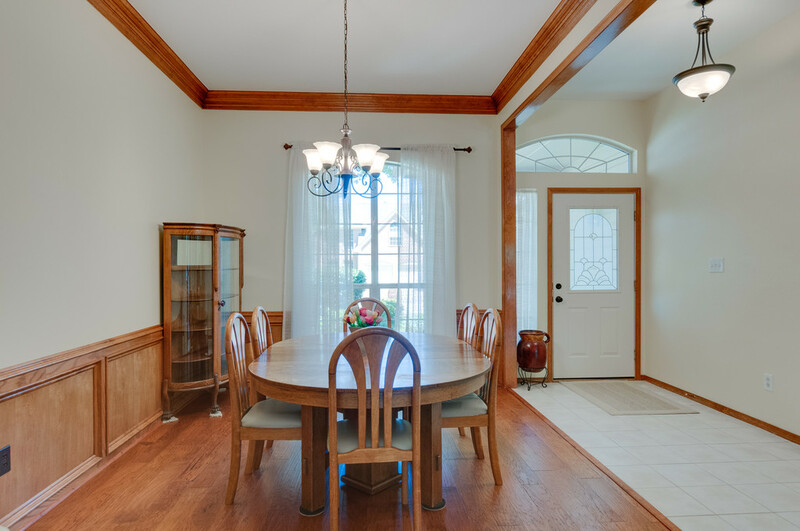 Beautiful hardwoods & cathedral ceilings add to the elegance. 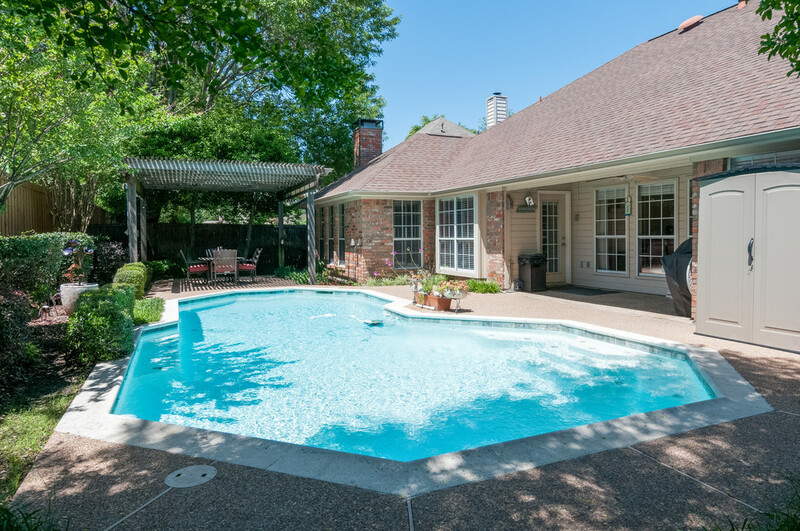 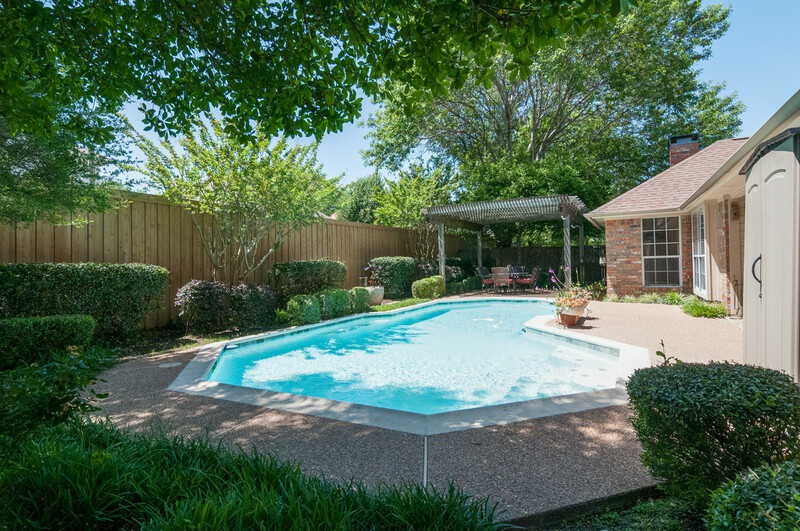 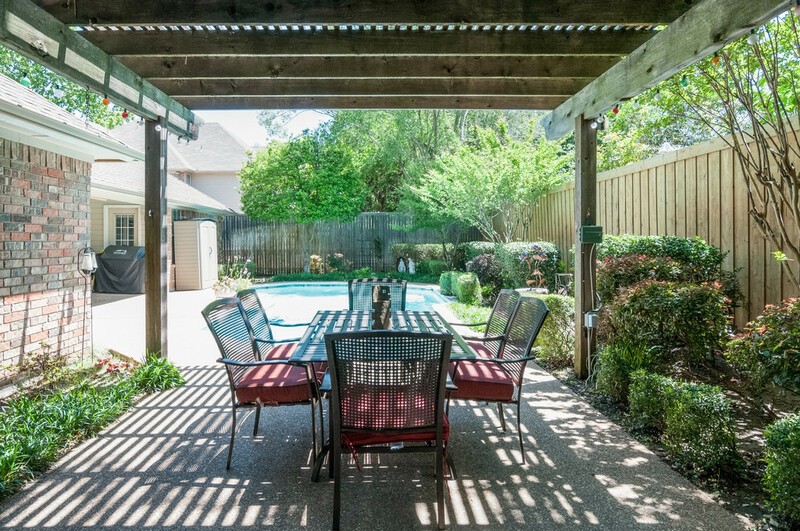 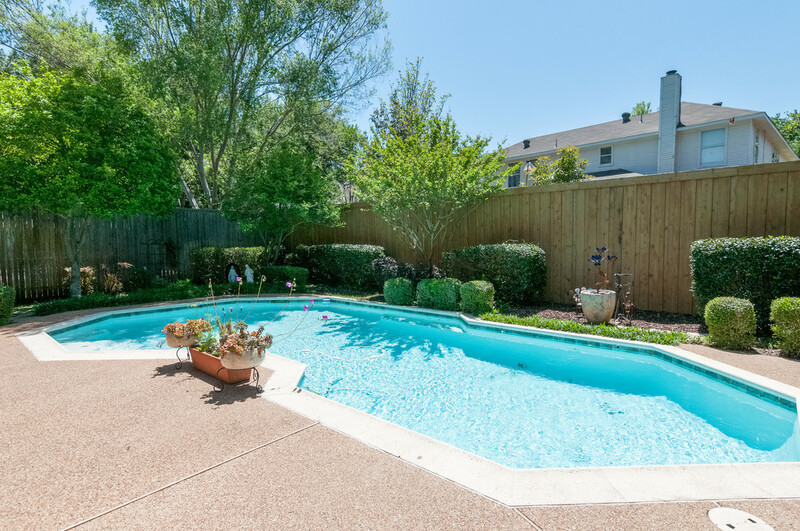 Backyard oasis w lush landscaping, pool, & spa! 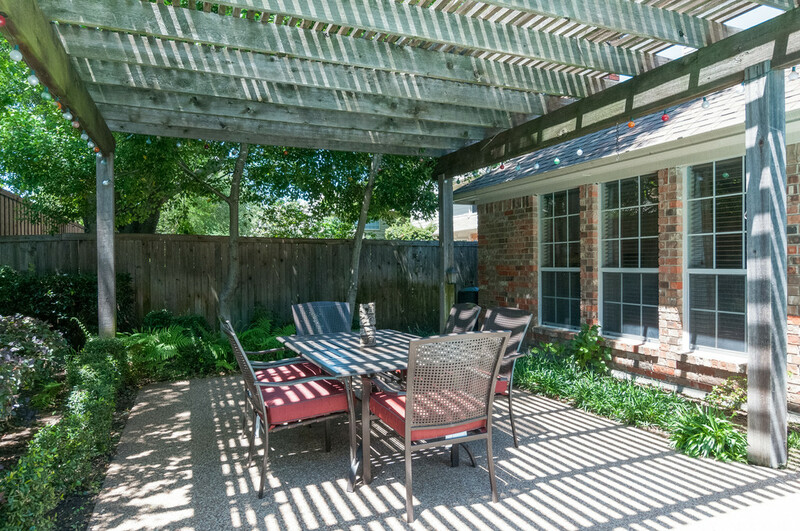 Ample parking w 4 car garage!